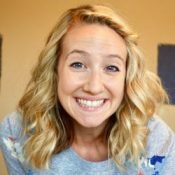 Not gonna lie: When I started setting blogging goals, it changed. the. game. for me. 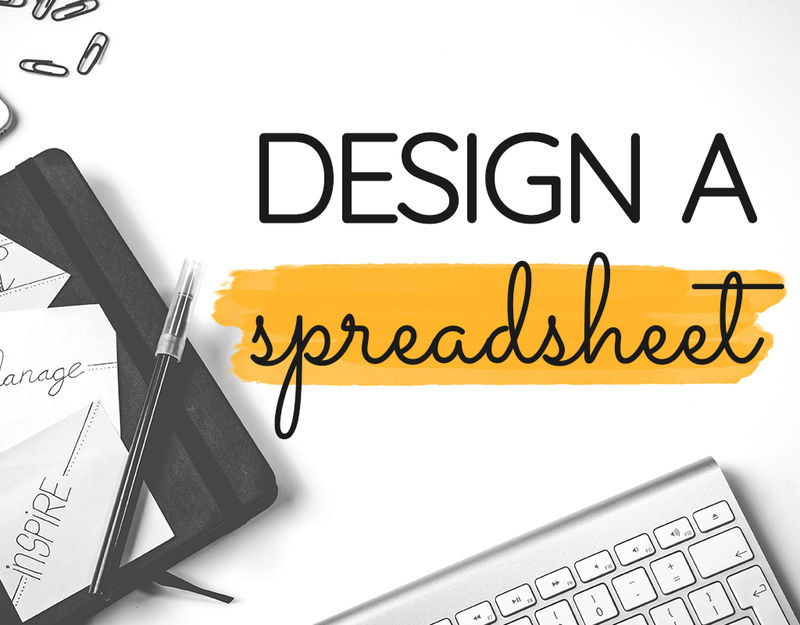 Every day I was feeling disorganized and not sure where to focus – write a new post? social media? SEO? That being said, when I started setting goals, it gave me a clear vision of what I wanted for my blog and how to break that down into daily tasks! 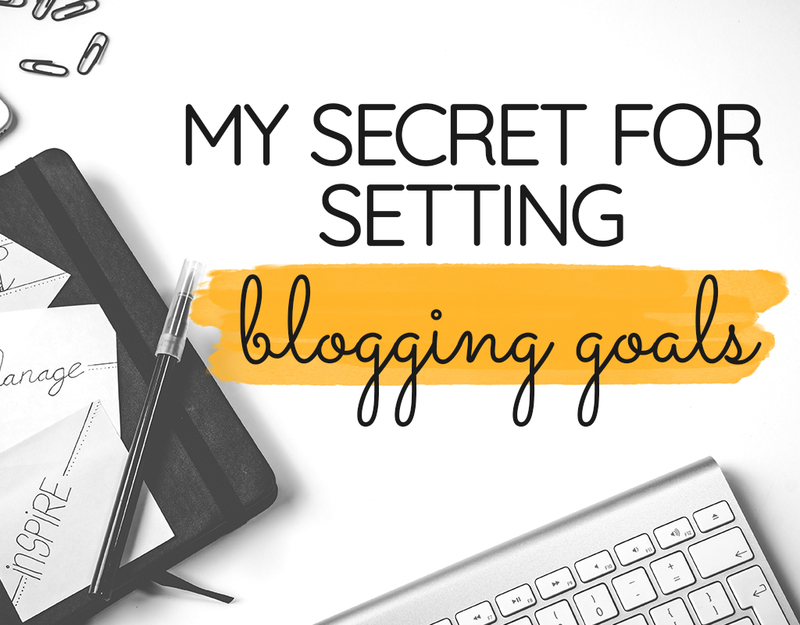 SO, buckle your seat belt because I’m sharing all my secrets for setting blogging goals! Oh, naptime. What a blessing and a curse. My little Griffin is fullll of energy, so I always look forward to sitting and working for a little bit while he rests. 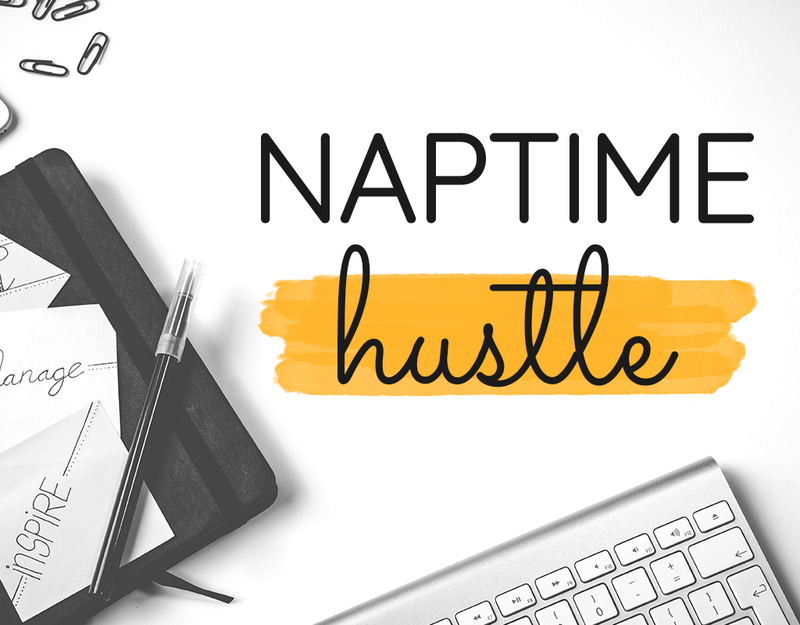 Naptimes (aka, my naptime hustle) weren’t always super productive for me, though – I’d feel frantic after I got Griffin down, not sure which task I should work on first. I’d spend 10-15 minutes on 3 different things, then feel like I accomplished nothing when Griffin woke up.